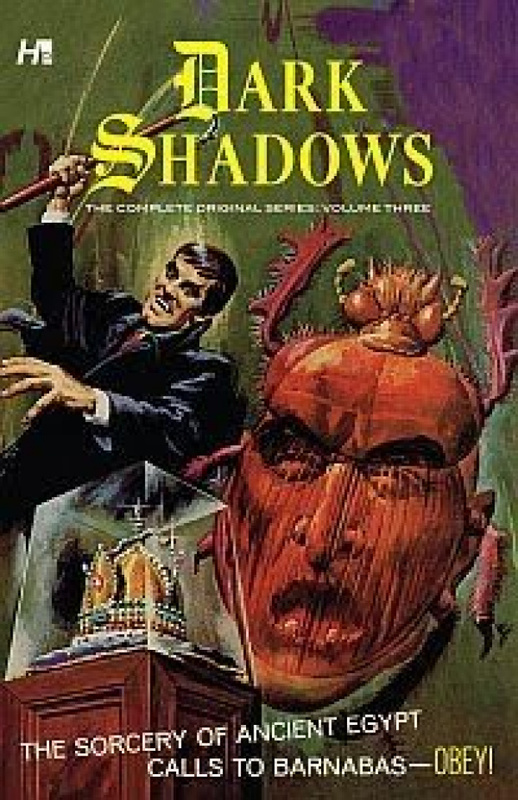 The forerunner to today's immensely popular vampire-themed television programs and theatrical films, Dark Shadows still garners serious attention as one of the most memorable TV shows of the last 40 years. 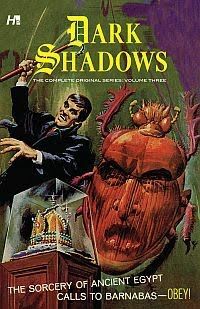 Dark Shadows Volume 3 features seven more installments, issues #15-#21 of the four-color adaptation of the show. 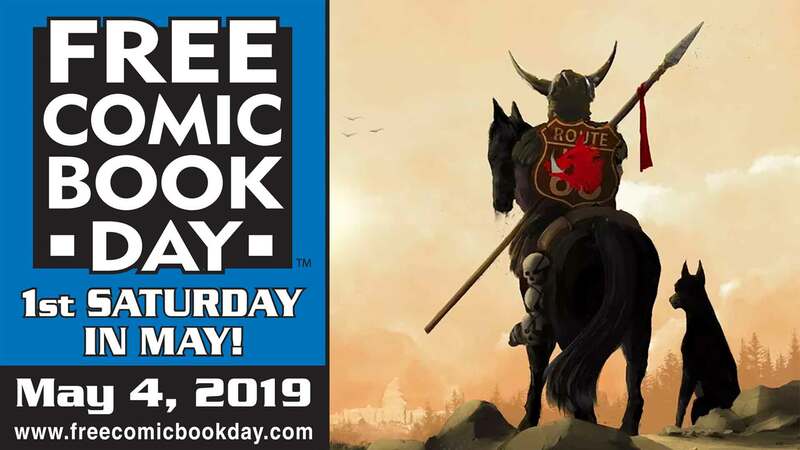 The comic books being collected in Hermes Press' completely digitally restored series present archetypal tales of vampires, werewolves, and the supernatural.